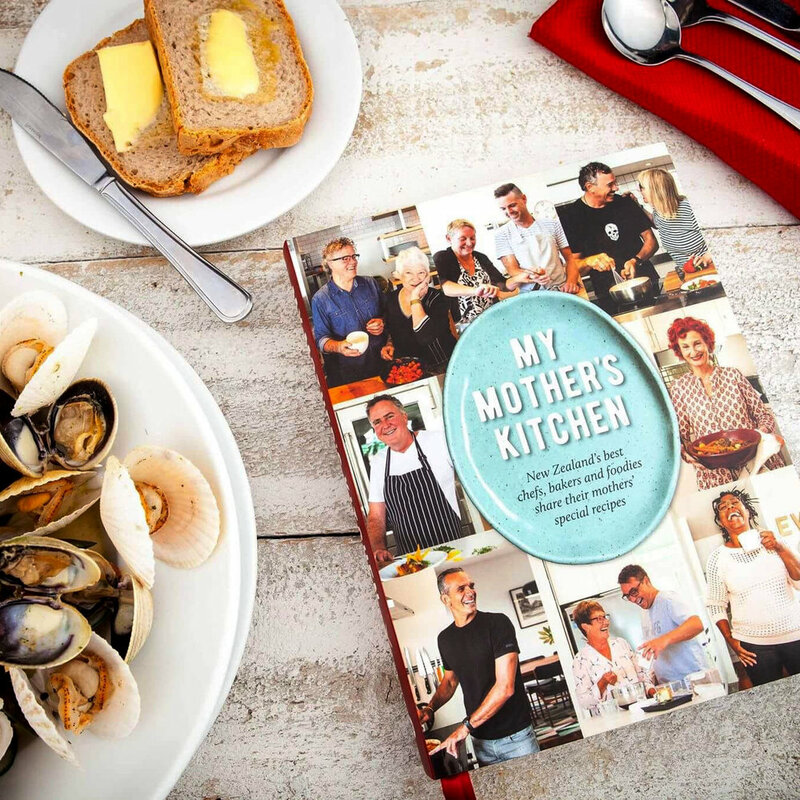 A cookbook from the people of Dunedin, for the people of Dunedin and the rest of the world! With more than 90 recipes, great food anecdotes from the people of Dunedin and stunning food photography by New Zealand’s leading food photographer Kelly Lindsay, Delicious Dunedin is your essential guide to the culinary treasure trove of the city and the perfect gift for every New Zealander and visitor to our beautiful city. 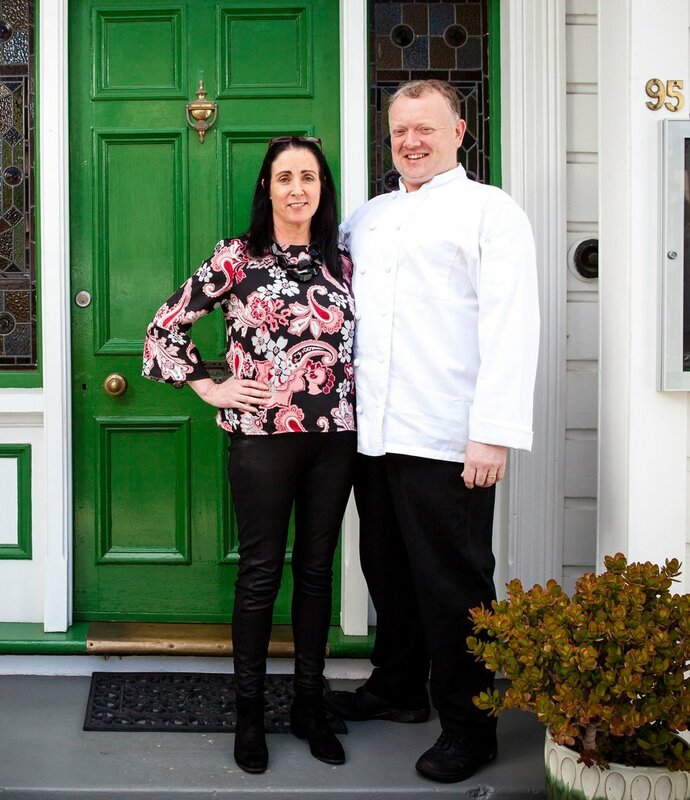 For 8 months we have travelled from North East Valley to Outram, Roslyn to Mornington, St. Clair to Waverley to bring you recipes and stories from 60 of Dunedin’s best chefs, restaurants and cafes. You can now cook everything Dunedin has on offer at home, in your own kitchen. Welcome to the city that always eats! A good, light springtime dish. The goat’s cheese we use is from Cranky Goat. It’s a delicate creamy goat’s cheese, not really intense like European goat’s cheeses. 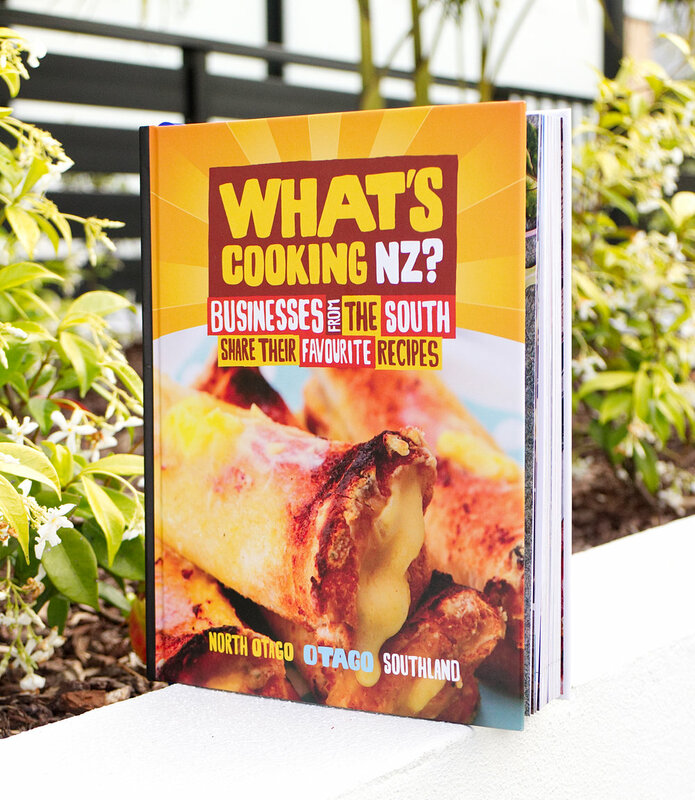 Our latest book in the What’s Cooking series, we feature 70 North Otago, Otago, and Southland businesses over 4 pages, and asked them to share their favourite recipes. For most of us, the memory of the food that our mothers served us as children never leaves us, a comforting reminder of the maternal bond that resonates through our adult lives. It is these memories, so often treasured, that are the inspiration for My Mother’s Kitchen. 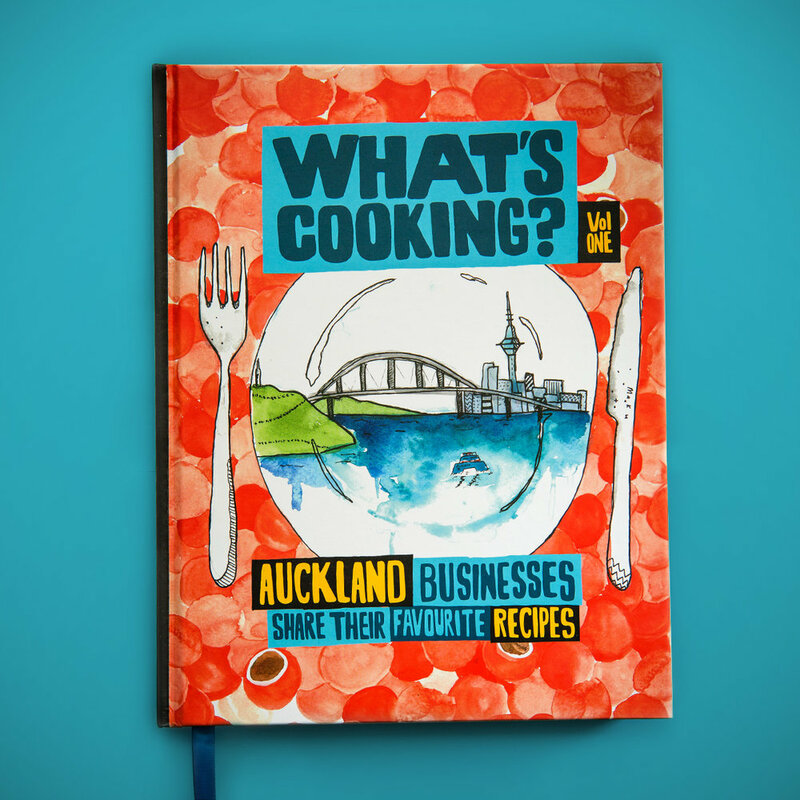 Our latest book in the What’s Cooking series, we feature 50 Auckland businesses over 4 pages, and ask them to share their favourite recipes. There are a lot of large rms relocating here and more business people around, so we wanted to create something tailored to that market. 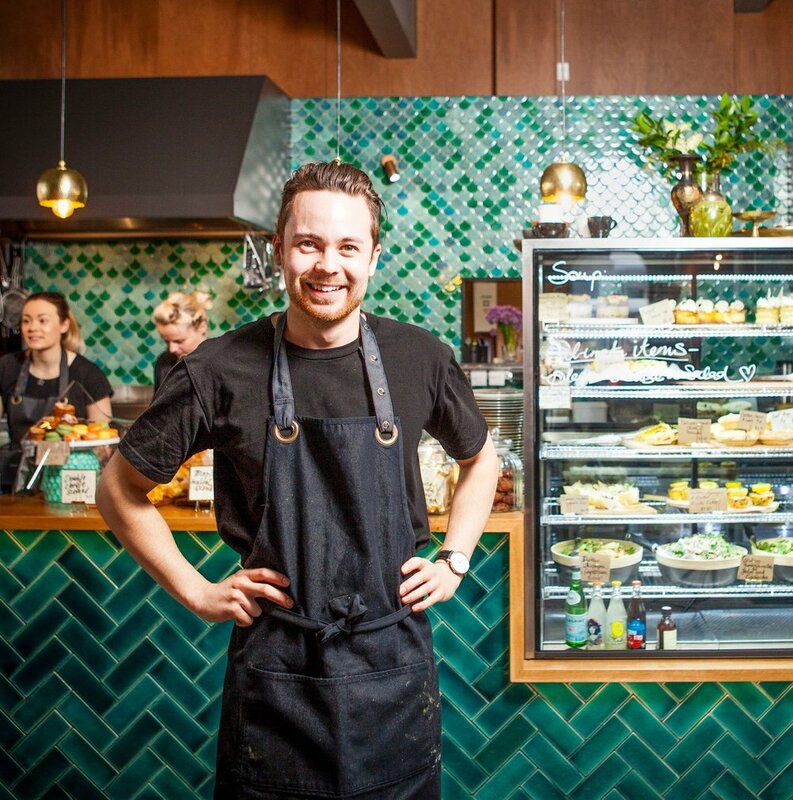 Heritage Coffee is smaller than our other cafe, Vogel St Kitchen, but more re ned; focussed on coffee and with a simpler, faster food offering. A diverse selection of recipes and intimate cooking stories from a raft of our favourite personalities who want to make a difference. The recipes and stories are accompanied by sumptuous photography, mostly taken inside each celebrity’s own kitchen. 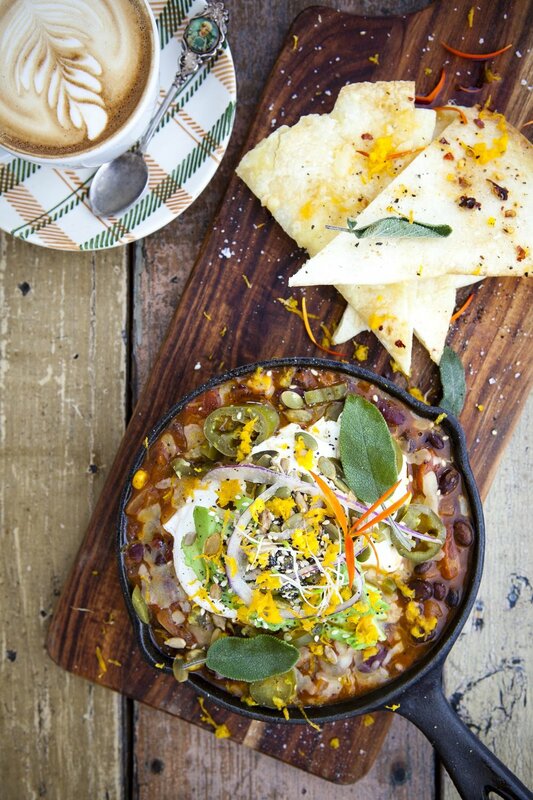 Huevos Rancheros is an extremely popular breakfast dish. I think it’s nice to have a hearty bean mix that’s not your typical eggs on toast. 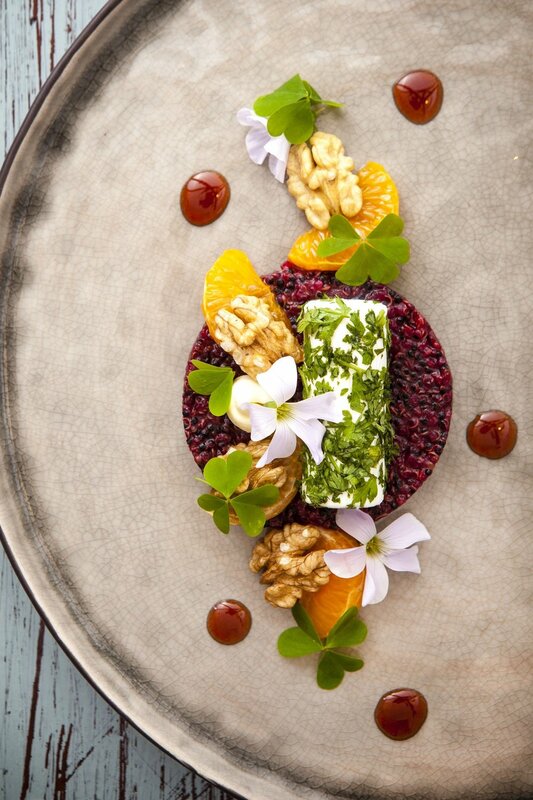 Bracken is all about tasting menus, based around local organic food from Dunedin and around Otago. They change every few weeks – it’s a real experience. 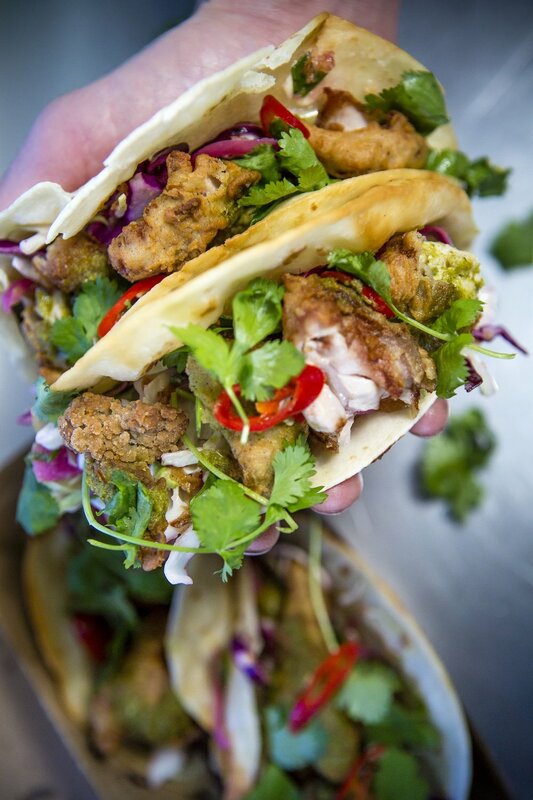 This is what you need in a taco: spice, crunch, acidity and a bit of sweetness. It’s the ultimate people-pleaser. Our first concept book in the What’s Cooking series. We challenged ourselves to find 60 businesses to feature as a form of promotion over four pages, and includes a recipe of their choosing. Now we’ve started rolling this out to all regions in New Zealand. I did a lot of research into great crumpet recipes and trialled a lot of versions on his flatmates! These are yeasty and light with lots of holes, just like a good crumpet should be. The brown butter gives a savoury element to the dish; the honey brings sweetness.